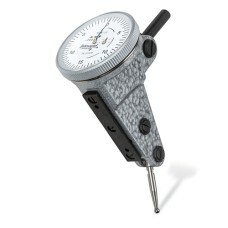 The 74.111372 Brown & Sharpe 312b-3 Interapid Dial Test Indicator is on sale at Gaging.com! M.. 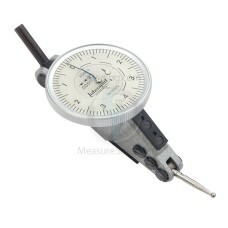 The 74.111377 Brown & Sharpe 312b-1V Interapid Perpendicular Dial Test Indicator 0.060" Range is on .. 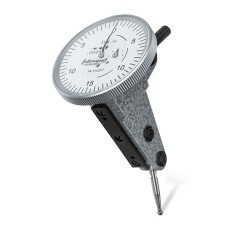 The 74.111378 Brown & Sharpe 312b-2V Interapid Perpendicular Dial Test Indicator 0.060" Range is on ..
*product shown may differ The 60.30045 Brown & Sharpe Micromaster with 7 Pairs of Interchangeable..
60.30069 Brown & Sharpe Micromaster Electronic Depth Micrometer 0-3.5"
*product shown may differ The 60.30069 Brown & Sharpe Micromaster Electronic Depth Micrometer 0-3..
60.30070 Brown & Sharpe Micromaster Electronic Depth Micrometer 0-7"
*product shown may differ The 660.30070 Brown & Sharpe Micromaster Electronic Depth Micrometer 0-.. 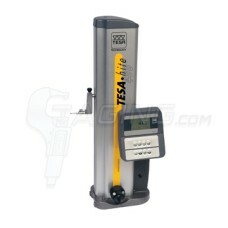 The 00730043 Brown & Sharpe TESA-HITE 400 Height Gage is on sale at Gaging.com! All TESA HITE heigh.. 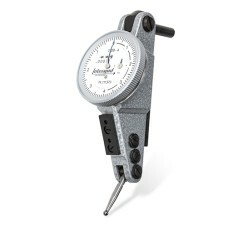 The 00730044 Brown & Sharpe TESA-HITE 700 Height Gage is on sale at Gaging.com! 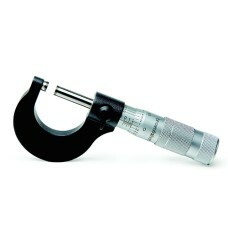 These gages have set..